﻿ What are the Best Materials for Portland Windows? What are the Best Materials for Portland Windows? 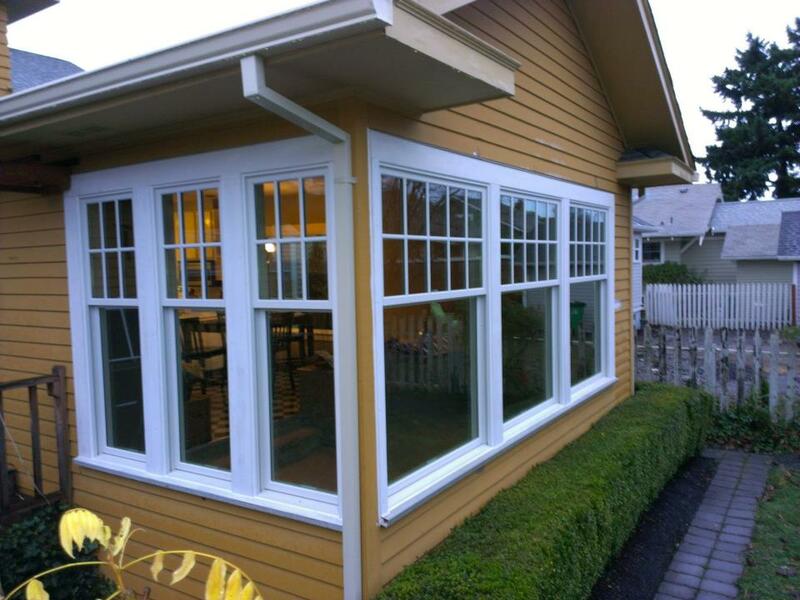 It's relatively clear that fiberglass windows, in Portland OR at least, are often the best choice. That's because they're perfectly suited to taking in the sights around the Portland and Vancouver area while still providing all the reliability and protection from the elements you could hope for. Fiberglass windows are superlative in strength. In this case, strength means the capacity to support those big windows that let in the beautiful vistas of the city and the surrounding communities. While it may still be a good idea to direct your fastballs away from the house, you don't have to worry as much about frame damage when you choose fiberglass windows in Portland OR for your remodel or your new building. Window glass is a primary concern when it comes to retaining or absorbing heat during mild Portland summers. However, expansion and contraction in the other window materials due to seasonal temperature changes also causes problems. That's where fiberglass shines, with an extremely low thermal response. It hardly shrinks or expands at all, a fact that contributes to an industry-leading seal reliability rate of 99.8%. Fiberglass has the strength to support more beautiful glass with less frame material, but fiberglass windows in Portland, OR are often beautiful in and of themselves. That's because there are many options for finishes and textures. Many times it takes a thorough inspection to tell the difference between fiberglass and painted wood. This material also has the advantage of easy refinishing, letting you update your home's appearance without worrying about coordinating with a window frame color you picked years ago. Now that you know the benefits of the material, it's time to get down to choosing styles and finishes. Make sure to ask any questions you have before you make a final decision.